Ben Heck blew me away when he started to tear apart a ZX Spectrum. This is UK hardware yet he was able to completely rebuild it into a new form. I was so amazed! It’s the kind of stuff that really inspires me to want to learn more about electronics. I have Arduino but this is a another whole level of expertise. 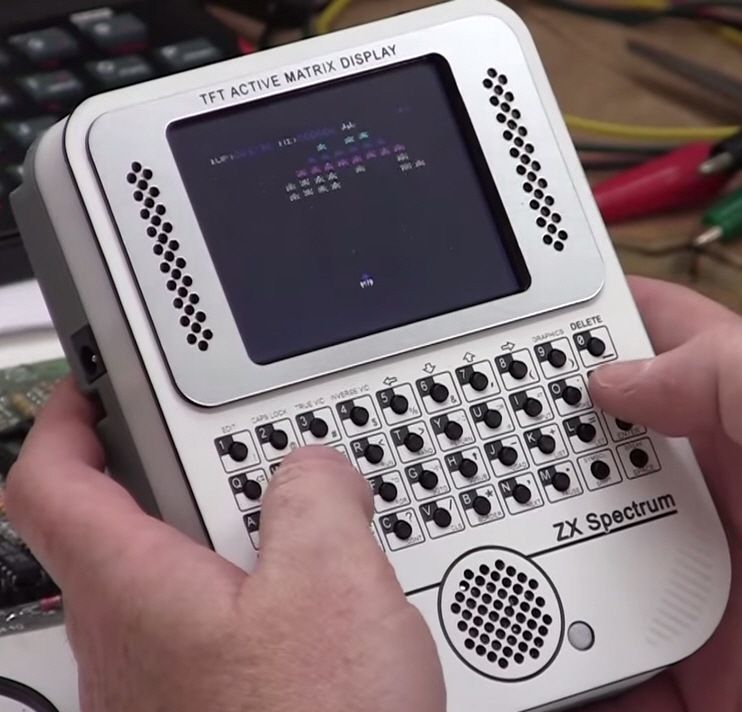 Handheld Spectrum made by Ben Heck.